Here at Kuli Kuli, we have quickly realized how much we love chocolate. Even though we love all of our bar flavors, the chocolate is always the first to go in the office. 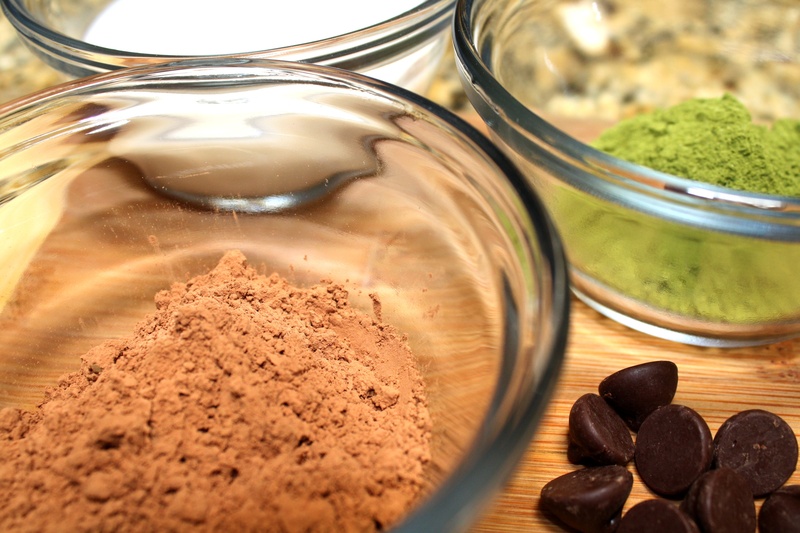 So when we were brainstorming what to make with our new moringa powder, you can probably guess that we chose something chocolatey! 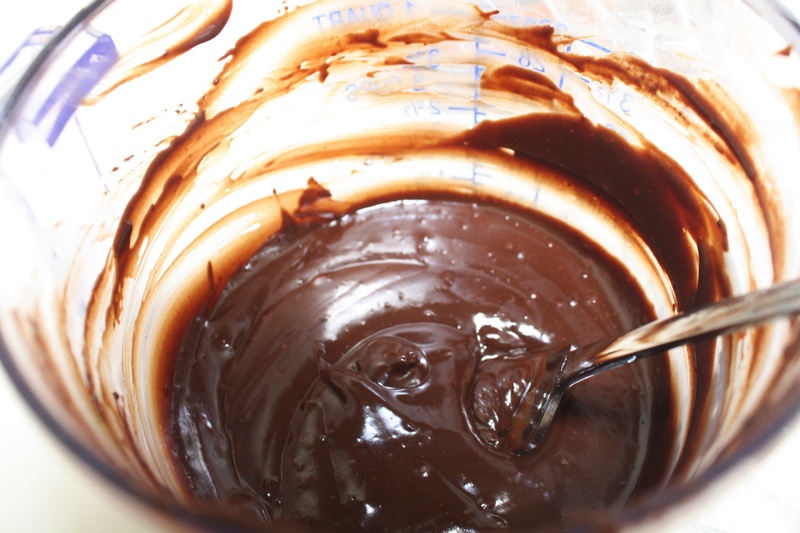 Moringa truffles were first on the agenda, especially after we saw this recipe from Jenny Schact of Fork and Swoon. Maybe it’s just me, but in my previous truffle-making pursuits, I have had a difficult time creating a consistency that is smooth enough. This time around, I was pretty pleased with how the truffles turned out and didn’t face any problems in the cooking process. The recipe only requires four ingredients so it was nearly fool-proof! 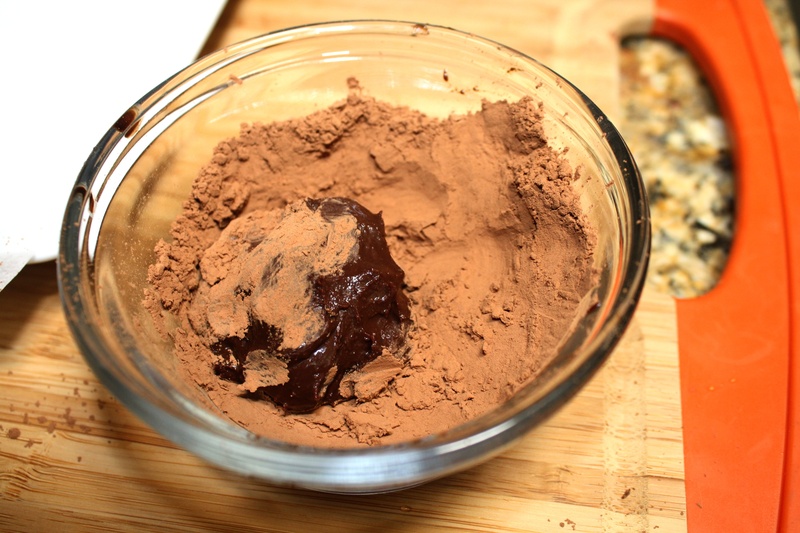 After I melted the chocolate and added the almond milk, the consistency resembled that of chocolate milk. I was a little worried but once I added the moringa, the mixture instantly thickened! I actually ended up adding ½ tsp more moringa than the recipe called for in the name of experimentation. 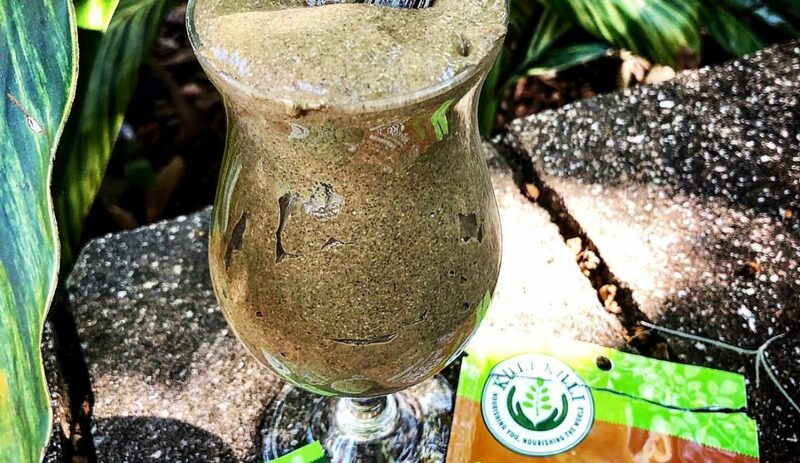 This worked out well and even then, the earthy taste of the plant was masked by the sweet chocolate. I will probably add even more moringa next time (while balancing it with almond milk so as to not over-thicken the mixture). 1. 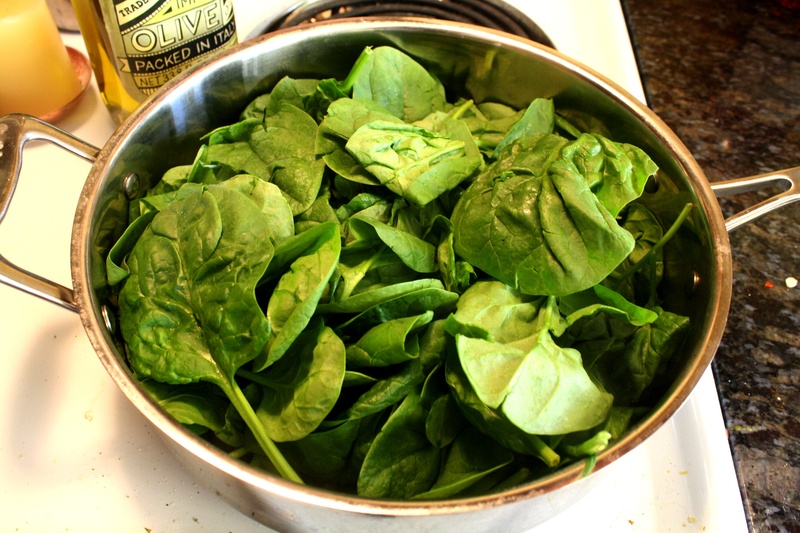 Sautee spinach with olive oil in a pan. 2. Add seasonings to taste. 3. 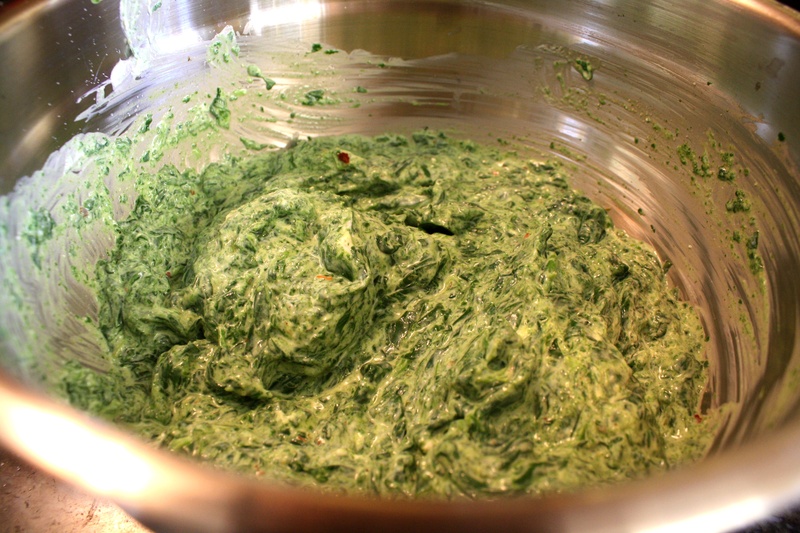 Transfer spinach to a food processor and pulse until it forms a paste. 4. Add cheese and pulse until combined. 5. 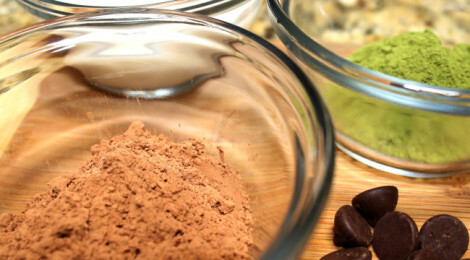 Transfer to a bowl and mix in 2T of moringa. 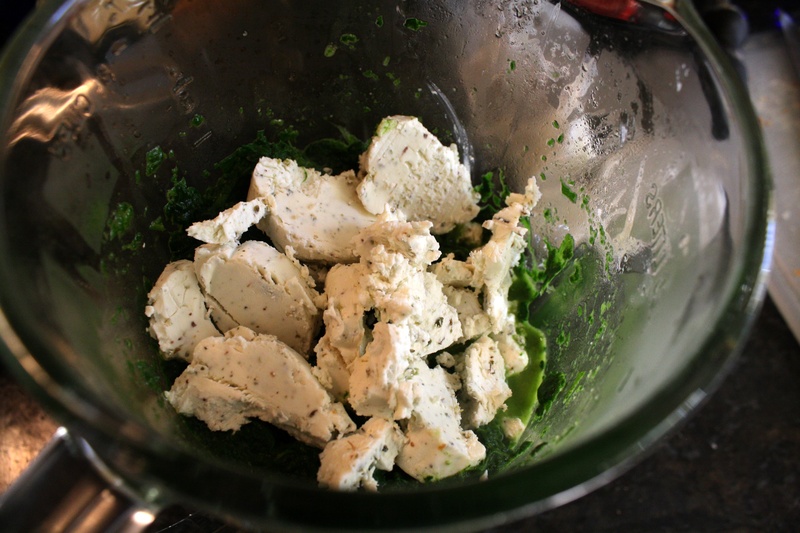 What originally started as an attempt to make spanakopita (phyllo dough was no where to be found!) turned into an appetizer success! 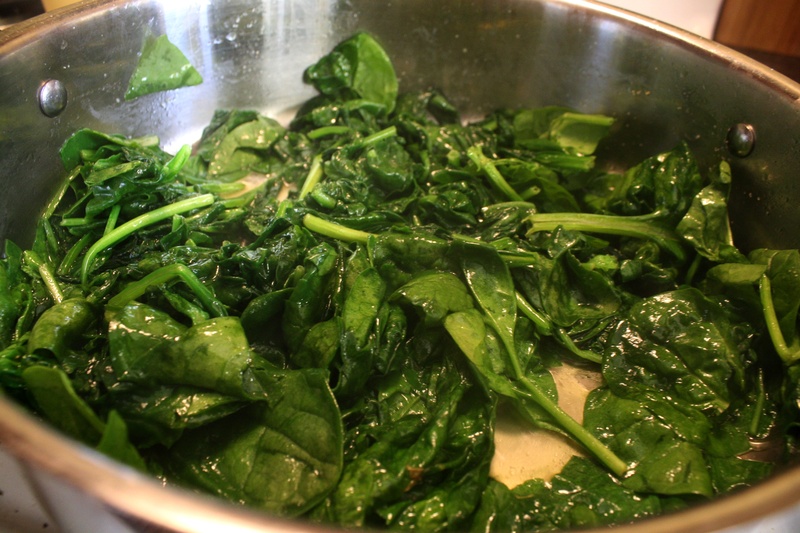 If you are hoping to make spanakopita, just make sure that the spinach is drained before you fold it in the dough. However, the mixture tasted great on lightly toasted bread slices. I could taste a hint of moringa but it definitely was hard to pick out among the other flavors. 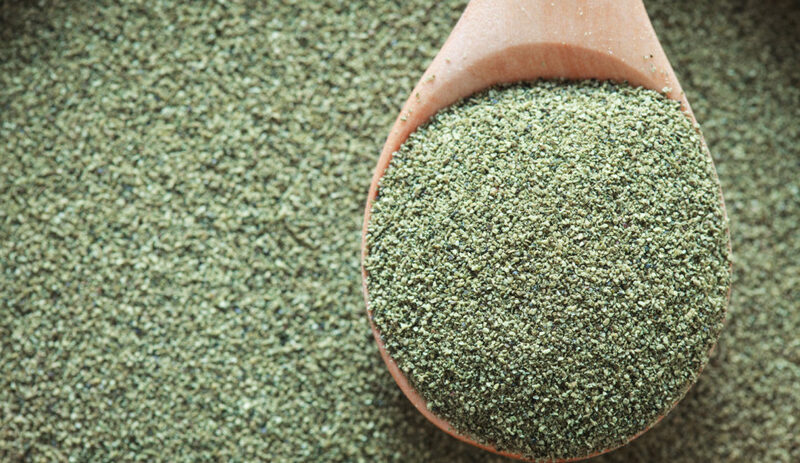 For folks in search of an earthy or herby taste, more moringa should be added (3-4T).